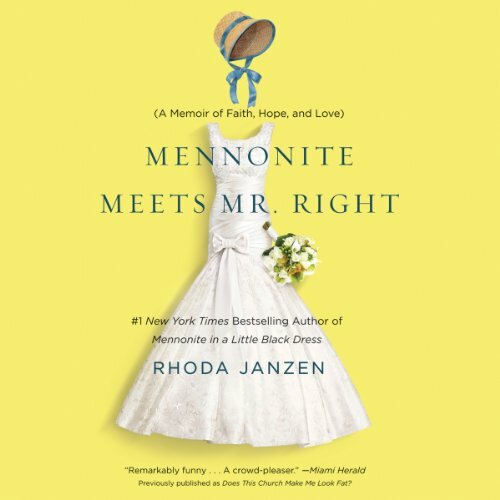 Showing results by author "Rhoda Janzen"
The same week her husband of 15 years ditches her for a guy he met on Gay.com, a partially inebriated teenage driver smacks her VW Beetle head-on. Marriage over, body bruised, life upside-down, Rhoda does what any sensible 43-year-old would do: She goes home. But hers is not just any home. 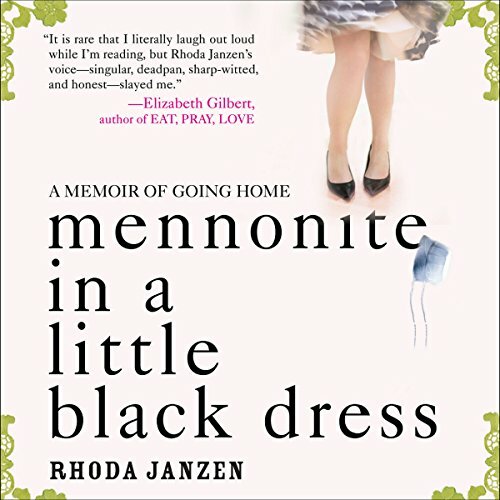 It's a Mennonite home, the scene of her painfully uncool childhood and the bosom of her family.